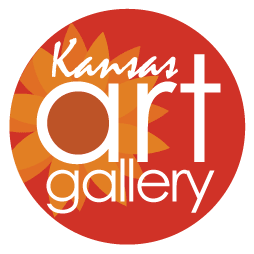 Realist wildlife and landscape paintings by Kansas artist Dan Branham. Support this independent artist with a purchase of a canvas or paper print for your walls. An awesome published story about Dan "REMBRANDT OF THE CO-OP LINES"
Avid hunter, sportsman and artist, Dan Branham merges his passion for the outdoors into every brushstroke of his work. 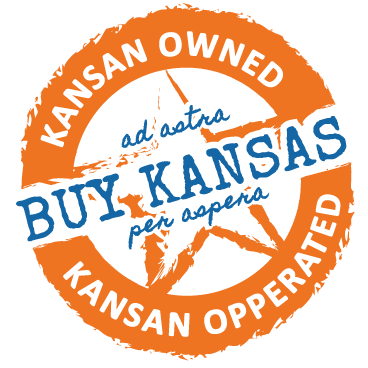 Born and raised in the heart of central Kansas. From an early age, he has had a passion for wildlife, the outdoors and painting. As a self-taught artist, he spends hours with his camera recording the beauty and serenity of the wildlife in the area. By living in an area surrounded by Cheyenne Bottoms and Quivira Wildlife Refuge, he never has to look very far from inspiration for his next masterpiece. 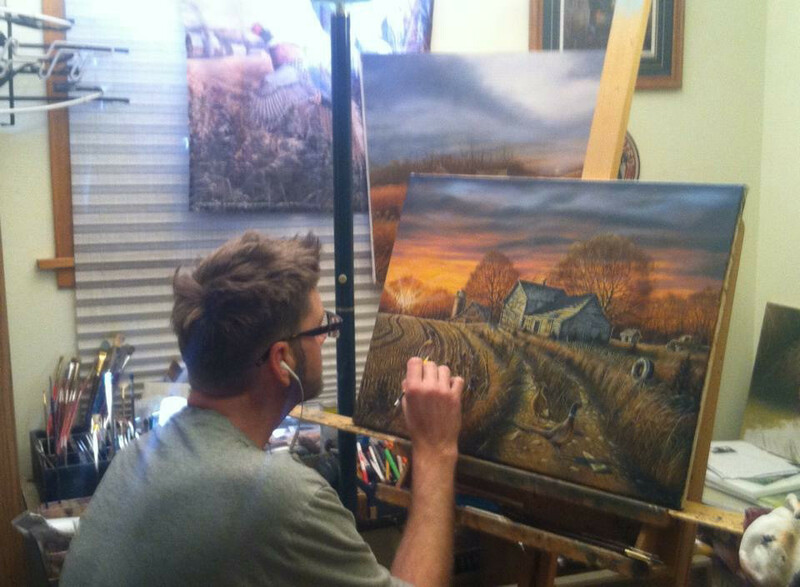 As an emerging, award-winning artist, Dan brings his commitment to wildlife conservation with his remarkable gift of painting to local organizations such as Pheasants Forever, Ducks Unlimited and PBS Art Auction. An awesome published story about Dan "REMBRANDT OF THE CO-OP LINES"